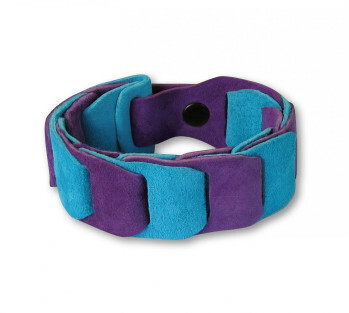 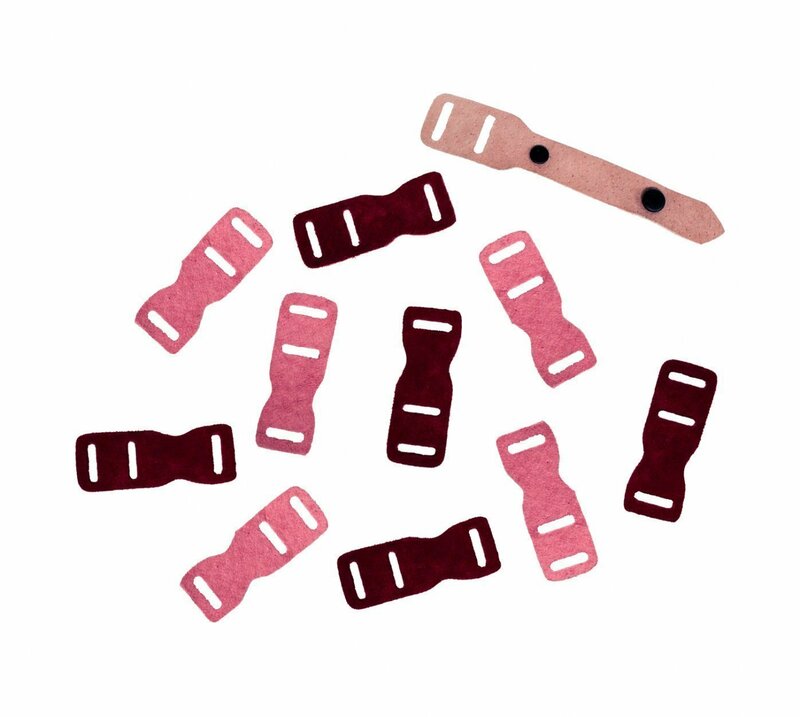 This suede leather bracelet is pre-cut, pre-punched out of assorted bright suede parts, has a pre-attached snap and is ready to personalize with leather punches and color with permanent markers or acrylic paints. Instructions included. 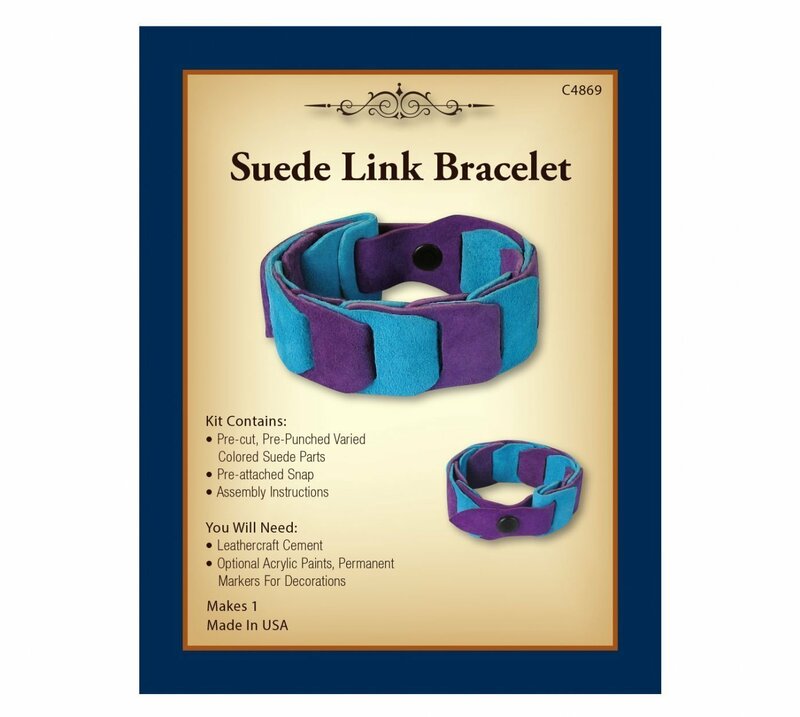 Available in 1" or 3/4' widths.